This Home Has It All! Updated Eat In Kitchen Opening To Large Family Room! Plus A New Bath, New Pavers, Garage Door & New Gas Burner! Spacious Living Room With Wood Burning Fireplace & Formal Dining Room. 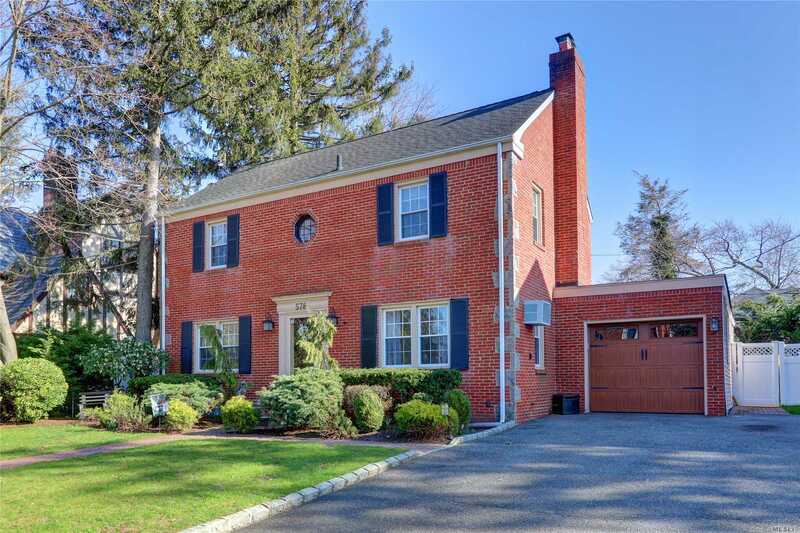 Master Suite With Double Closets & Bath, 2 More Bedrooms Plus Updated Family Bath. Central Air On 2nd Floor. The Deck Off Family Room & New Paver Patio With Firepit Make This The Perfect Home For Entertaining! Close To All Shops And Restaurants This Home Is A Perfect Location.